Unfortunately, a lot of people put off planning for retirement and the possibility of achieving financial independence is difficult to imagine. The retirement reality is that only 69 percent of workers feel that they and/or their spouse have saved enough money for retirement. 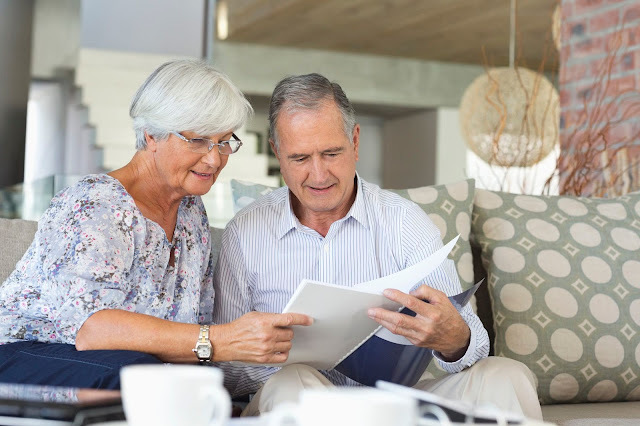 According to the latest Retirement Confidence Survey from the Employee Benefit Research Institute and Mathew Greenwald & Associates, only about 6 out of 10 workers and/or their spouses have saved anything for retirement. According to a recent survey from Financial Finesse, only about half of workers have taken the time to calculate how much retirement savings they will likely need in retirement. You can use your retirement goals as a guide to determine if you are saving enough. If your planned retirement age is more than ten years away, it’s okay to simply target a percentage of your current income as a retirement goal. 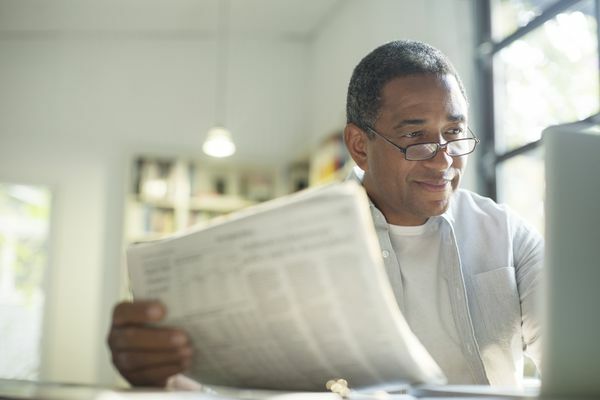 Many financial planners recommend trying to replace around 80 percent of your current salary to maintain the same comfortable lifestyle during retirement. As you get closer to retirement, use the Budget Planning for Retirement worksheet to estimate your retirement expenses. Estimate your future income from Social Security (Social Security retirement estimator). A variety of retirement calculators and estimator tools are available to help you figure out if your retirement plan is on the right path or if there is a shortfall.Just remember that if your results aren't exactly as you planned there are steps you can take to improve your outlook. The key is to at least have the awareness of where you stand today. It's also a good idea to run another retirement estimate at least once per year.